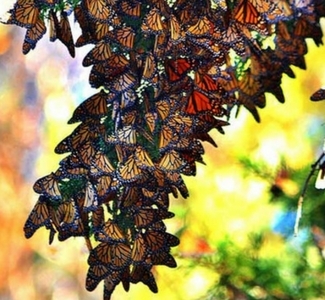 Each year thousands of vibrant orange and black Monarch Butterflies flock to Pismo Beach, seeking shelter from the freezing northern winters. From November to February the grove is staffed daily by knowledgeable docents from 10 am - 4 pm, with talks given at 11 am and 2 pm. Located on Highway 1 just south of the Pismo State Beach North Beach Campground. Don't miss this spectacular wonder of nature!